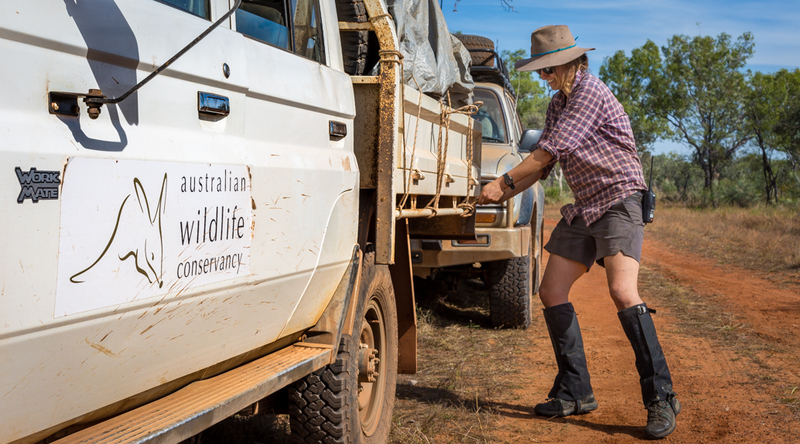 AWC carries out an extensive program of ecological research, designed to help achieve our mission – effective conservation for all Australian animal species and their habitats. 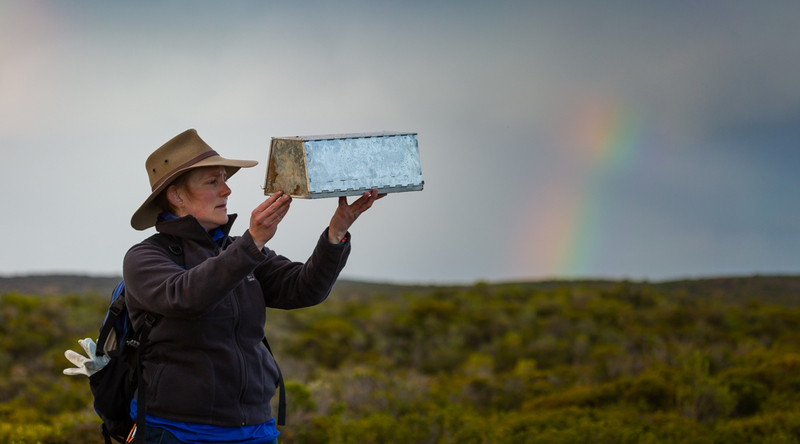 Research projects, carried out by AWC and in partnership, are developed to answer questions that relate to threatened species and conservation land management. 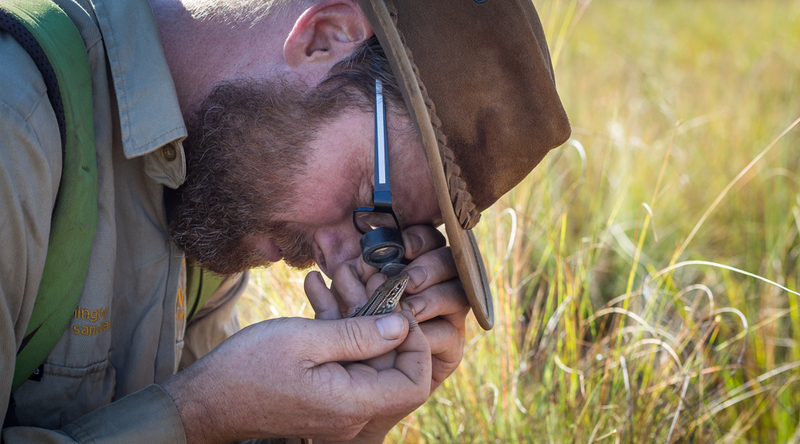 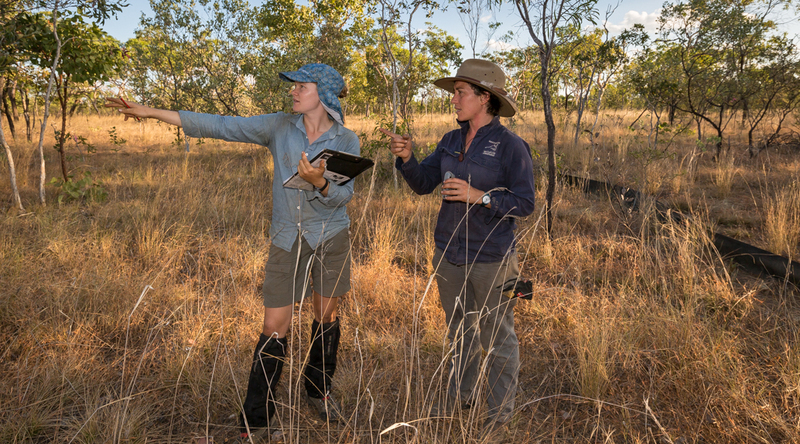 Research projects conducted by AWC and our research partners are chosen for their relevance to our operations – helping to improve land management or to measure ecological outcomes. 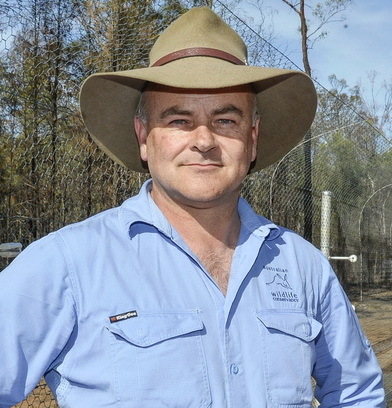 Major research themes focus on understanding how threatening processes operate – including changed fire regimes, feral herbivore impacts, and feral predators (foxes and cats) – as well as how management can alleviate threats and bring about recovery in ecological health (for example through destocking, prescribed burning, and conservation fencing). 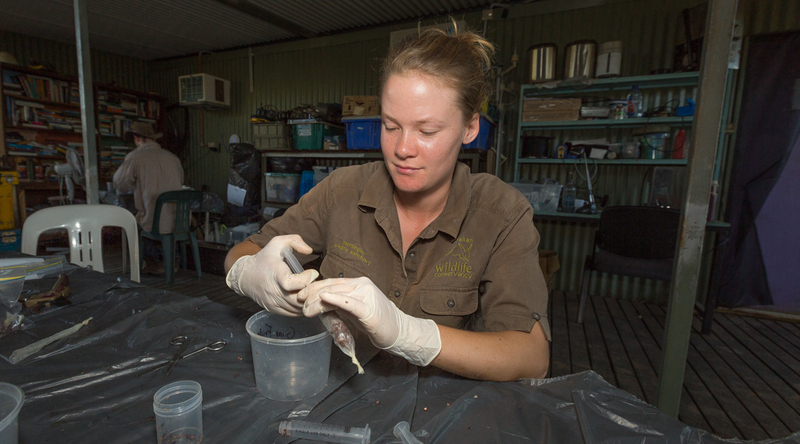 AWC has also conducted countless research projects investigating the ecology of particular threatened species at our sanctuaries. 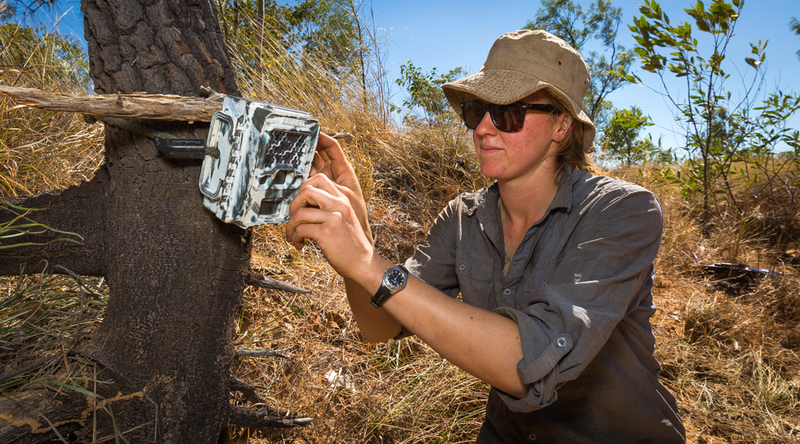 AWC has been at the forefront of research into developing fire management regimes that bring about an improvement in ecological health. 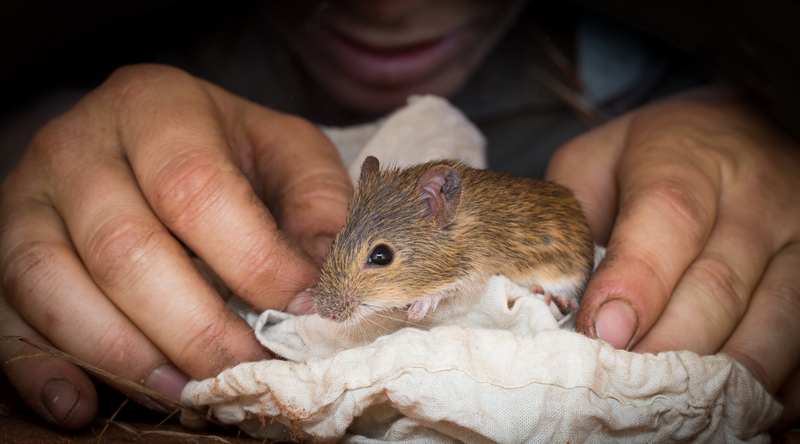 Seminal work conducted at Mornington Wildlife Sanctuary in the central Kimberley demonstrated a recovery in small mammal populations following several years of strategic prescribed burning in the early dry season. 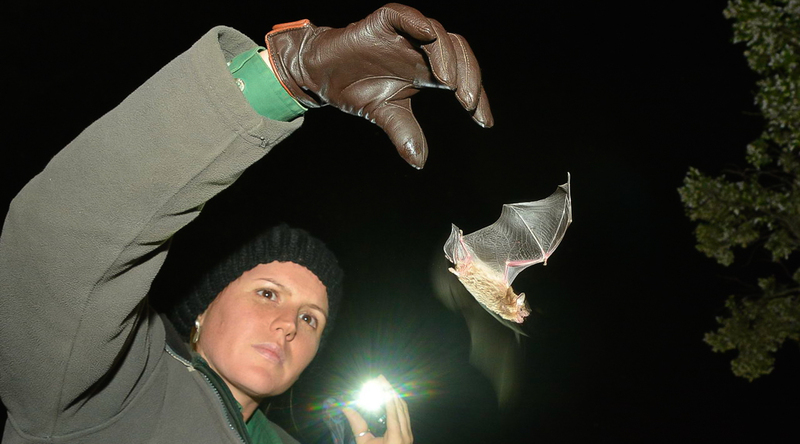 Simultaneously, the research showed that small mammal population recovery was much more significant in destocked areas – underscoring the importance of managing multiple, interacting threats in a strategic way. 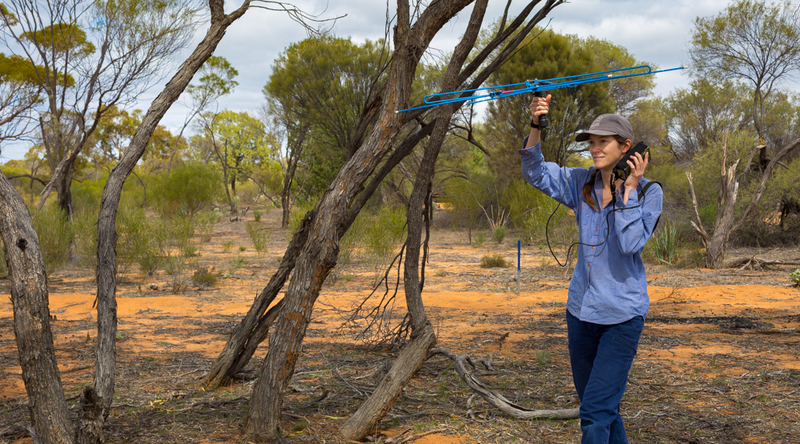 AWC has led the charge against feral cats, with a series of landmark studies into the ecology and impact of these introduced predators reshaping our understanding of the threat they pose. 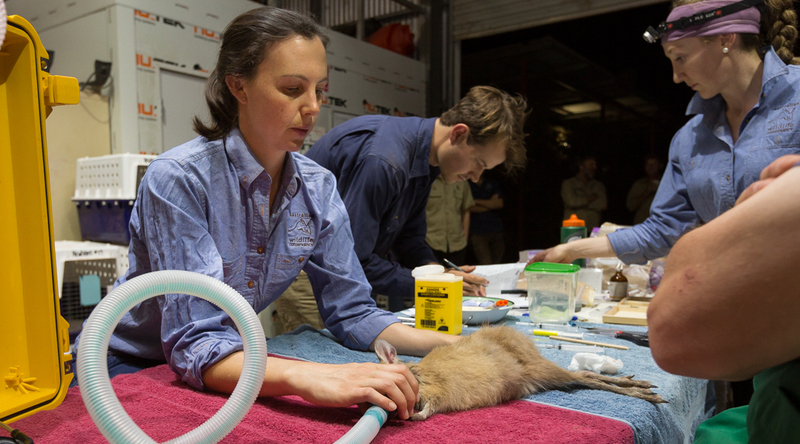 Our cat research in the Kimberley (and elsewhere across northern Australia) demonstrated an interaction between fire patterns and feral cat behaviour – with cats taking advantage of intense, late-dry season fires to hunt for vulnerable prey left exposed. 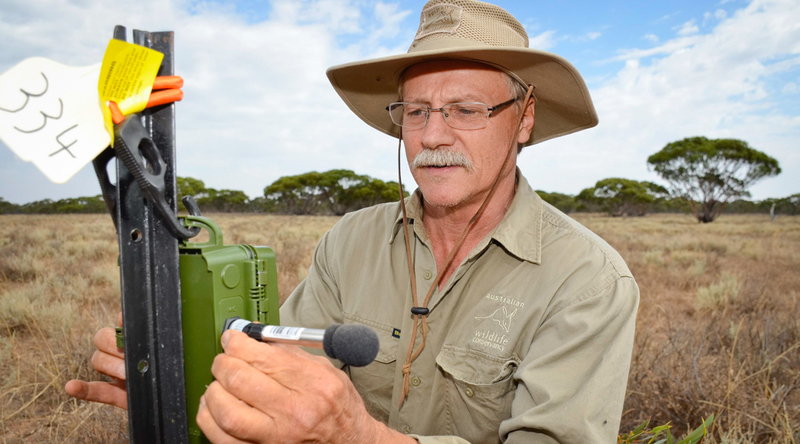 A major research project currently underway is investigating the interaction between different feral predators – foxes and cats – and the effect of predator control on their respective populations. 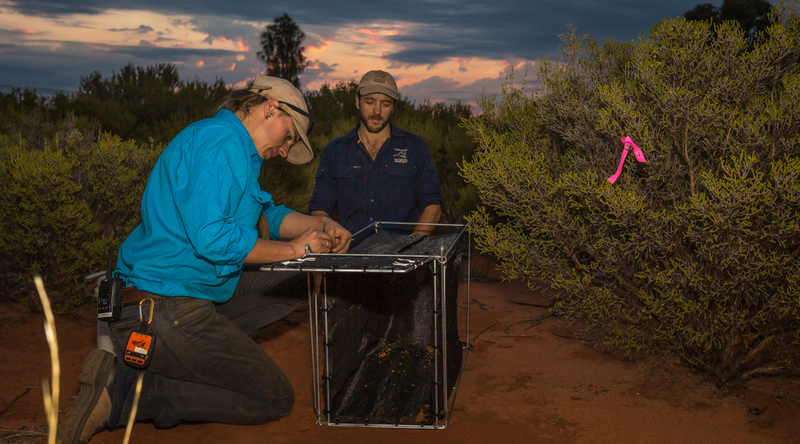 Ultimately, the research aims to determine whether populations of feral predators can be suppressed to such a level that locally extinct native mammals can be reintroduced and establish viable populations in the absence of conservation fencing. 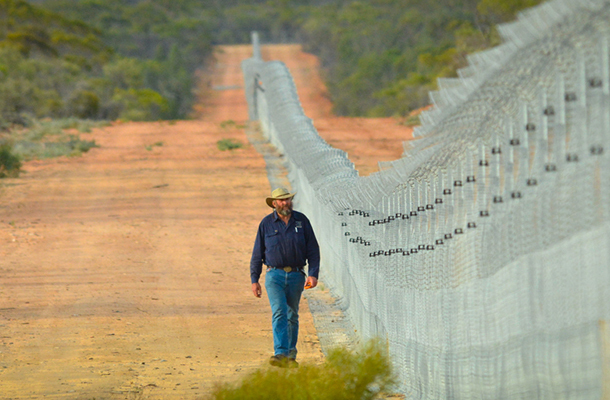 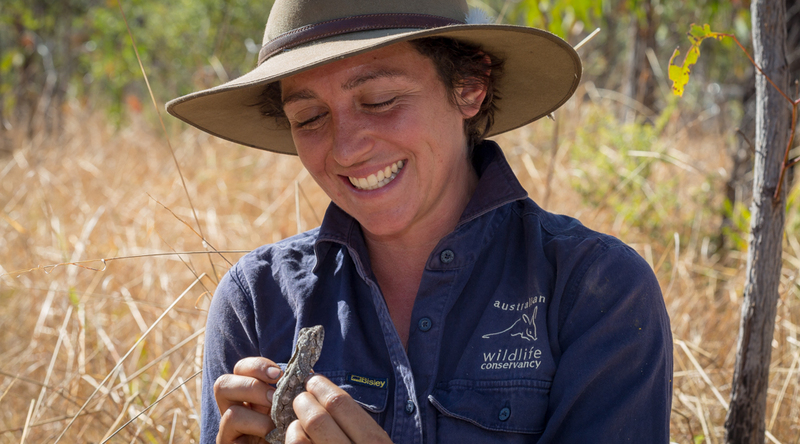 AWC sanctuaries provide unique research opportunities because we structure and deliver land management within an experimental framework. 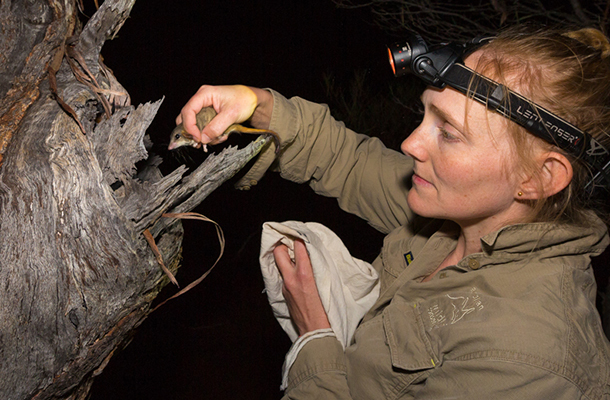 Donate Now to support AWC’s ecological research program.